What are the dangers of mixing drugs (or polydrug use)? 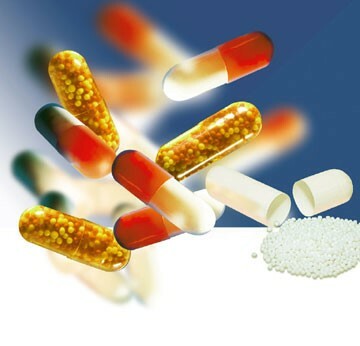 Before going on further, know that polydrug use happens when at least two types of drugs are used on the same occasion or at the same time, while mixing drugs occurs when the maker combines multiple drugs with the goal of achieving desired effect, or even for saving money by cutting drug and mixing it with cheaper alternatives. Polydrug use also means taking different drugs at different times, such as over a couple of days or weeks, or using another type of drug to counteract the effects/after effects of another drug. According to FRANK, the official drugs website, mixing drugs becomes a host to multiple problems. For example, taking similarly categorized drugs (e.g. depressants) can be harmful (or even deadly), such as taking alcohol and heroin on the same occasion. A specific drug may affect you in a particular way that makes the other drug you take more dangerous than it is. Harmful drug effects are magnified by using more than one drug type because it affects at least one body system. For example, the more alcohol you have in your system, the lesser heroin you need in reaching an overdose, as published at SA Health. Another example is mixing alcohol (a depressant) with a stimulant (e.g. amphetamines) can put a person at higher risk of alcohol poisoning and alcohol-related harms. And not to forget about mixing cocaine and heroin (speed balling) that puts someone at high risk of overdose due to more use of oxygen (with cocaine) and reduced breathing rate (with heroin). In order to reduce the risk associated with polydrug use avoid mixing depressants, including methadone, alcohol and opiates together, using stimulants, including amphetamines and cocaine with opiates (combination increases risk of overdose) and placing yourself at risk of violent behavior, according to Harbour.